To provide funding and program support for youth and seniors in the Greater Greenwood, South Carolina community promoting health education, cancer awareness, school readiness, counseling, and mental health. 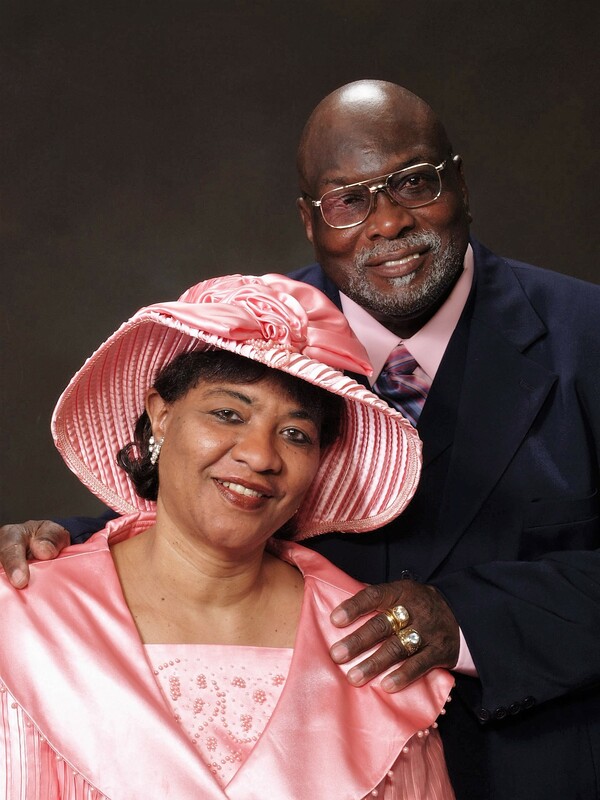 To draw attention to social causes that were near and dear to the hearts of Willie James Wideman, Sr. and Bettye Jo Smith Wideman in a manner that allows their legacy of love, care, and concern to continue in their remembrance. Click the article below to read about the establishment of the Willie James Wideman, Sr. and the Bettye Jo Smith Wideman Memorial Fund.